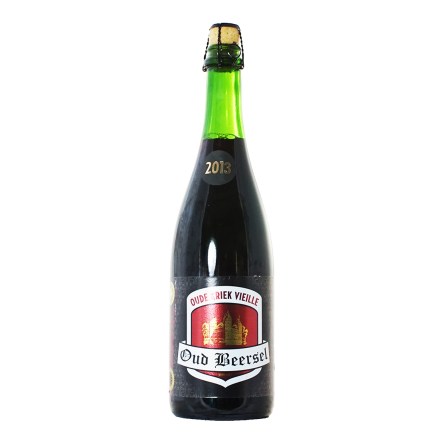 Oud Beersel is an artisanal lambic brewery in Belgium. It was founded in 1882 and owned by the same family until 2002, when financial issues force the brewery to close. Thankfully Gert Christiaens came to the rescue in 2005, using sales of a new tripel beer to finance the restoration. 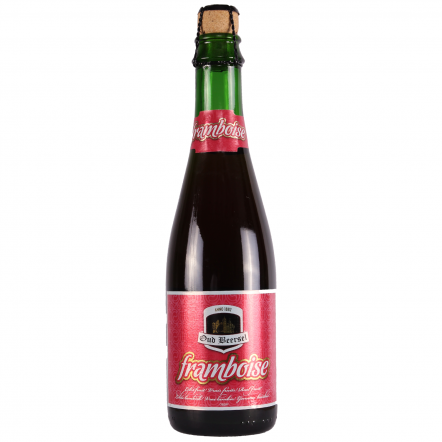 They now brew all the classic lambic styles of Kriek, Framboise, gueuze and lambic, as well as the tripel. 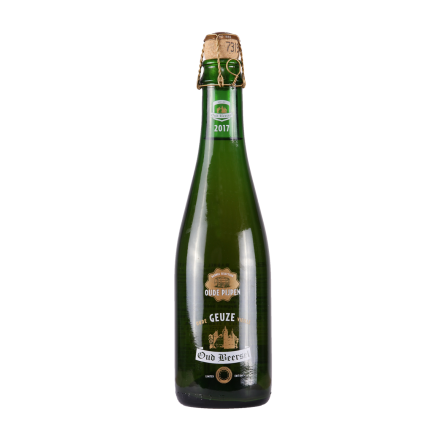 Their gueuze won best gueuze in the world in 2012, and their kriek wins annual awards all over the world.